The simple black and white square bowls from the Ardenzia Linza Melamine Serveware collection can be used for an array of serving options. 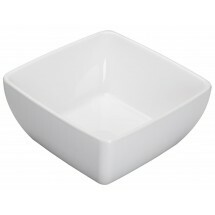 From serving dipping sauces, desserts, side dishes and salads, to serving bowl-centric entrees, bowls are an important addition to your serving repitoire. 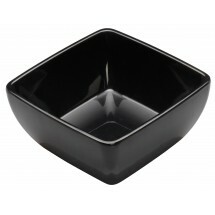 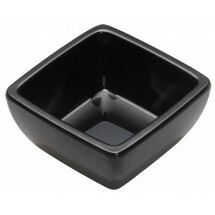 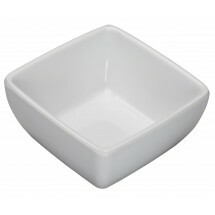 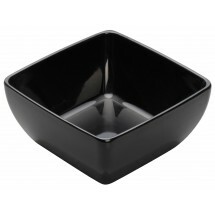 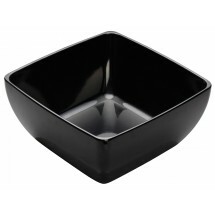 And, these basic black and white melamine Linza bowls can match just about any table decor and dinnwerware set. 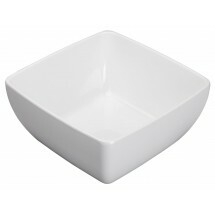 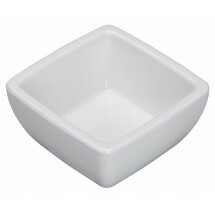 Dishwasher safe and break-resistant, you will find that basic is the best with Winco Linza melamine bowls.